Go Mobile Flooring serves the greater Tampa Bay area with the latest in home flooring solutions. Today, we’d like to introduce you to one of our many manufacturing partners, Tarkett. 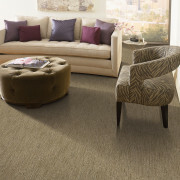 Tarkett is a world-renowned leader in sustainable flooring design. As a result, it brings the latest in flooring options and sustainability to Tampa Bay. In total, Tarkett has over 260 design options to offer among 13 distinct collections. 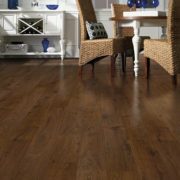 These options range from luxury vinyl tile and planks to vinyl sheets and laminate. 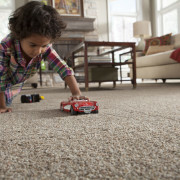 As a result, by combining different colors, looks, and textures, Tarkett and Go Mobile Flooring can deliver customers a truly unique flooring choice. In 2017, the company earned the Red Dot Award for its iD Mixonomi flooring collection. This prestigious award recognized Tarkett for a truly innovative collection that gave consumers the ability to create personalized flooring options. 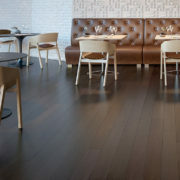 More information regarding the iD Mixonomi flooring collection can be found here. Go Mobile Flooring is proud to serve the Tampa Bay community. By offering outstanding solutions from partners like Tarkett, Go Mobile Flooring provides the latest in design and innovation to customers. Our mobile showroom is the best way to experience all we have to offer. By bringing all of your flooring options to your front door, we let you weigh the choices right in the comfort of your home. For more information about Go Mobile Flooring and our partners, like Tarkett, please contact us today. We are excited to bring our mobile showroom to your area, whether you are in Tampa, Brandon, Clearwater or Land O’ Lakes.